March to Rome`s current version is 2.0 and was released on the 29th of November,2016. This is a stable, finely tuned version with major economic, graphic and backend changes. 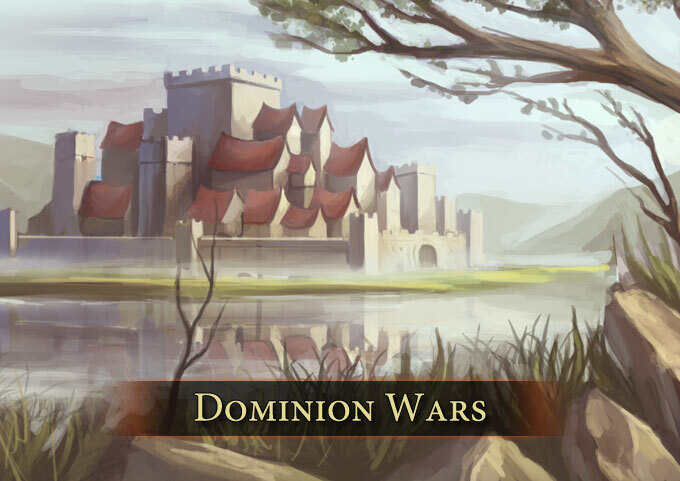 March to Rome currently supports 2 International realms (servers) - Dominion Wars and Clash of Nations. Each Realm has rounds and an end date on which the round ends. 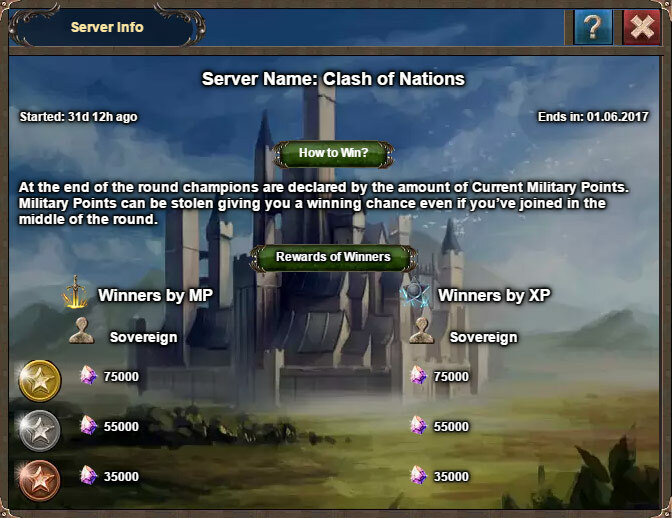 After the end date all winners are awarded for their score in the Experience (XP) and Military points (MP) rankings. 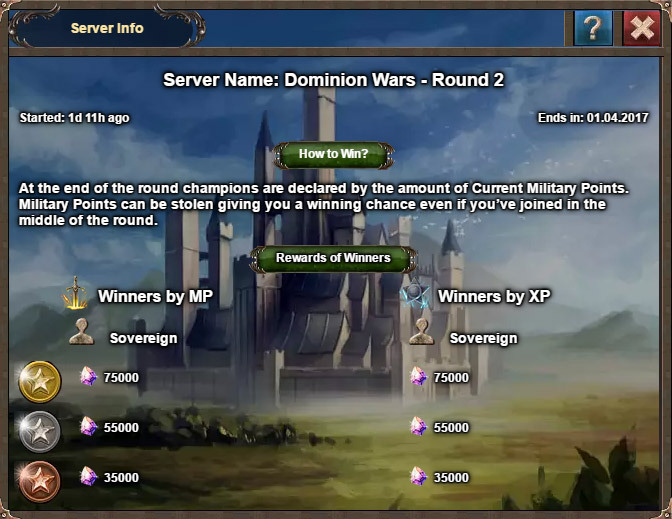 Players can then start playing the new round of the same realm. What happens when a new round begins? If a player`s profile is not used for a specific period of time - the profile in this realm will be reset. 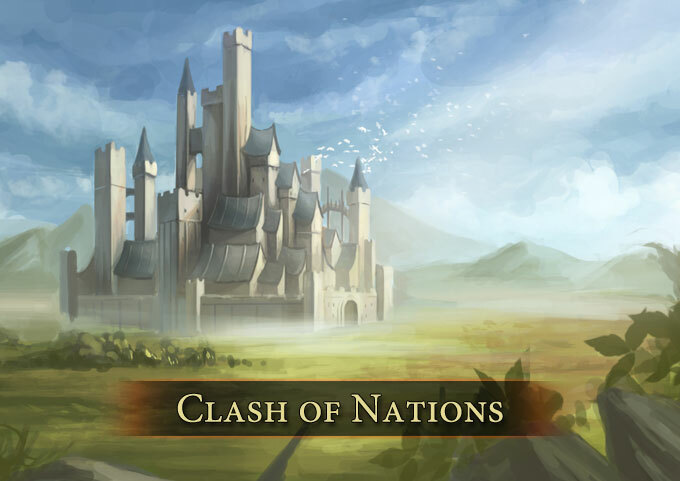 The player will begin building their empire from level 1, just as if they are entering the game for the first time. 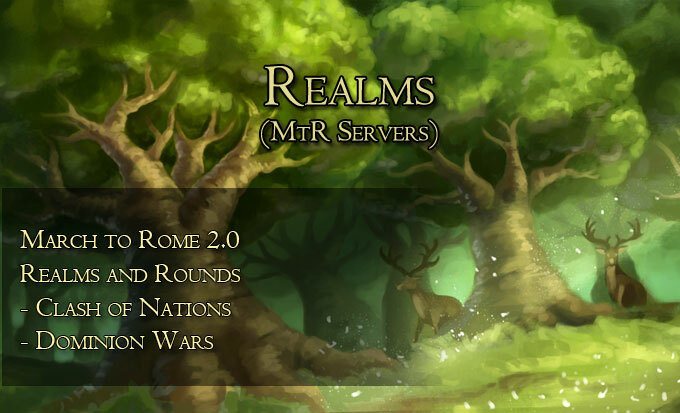 How do I change the server/ realm I am playing in?